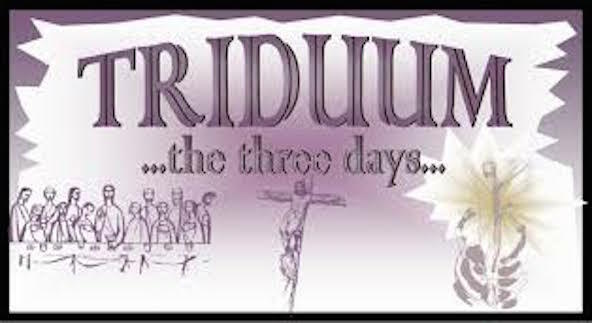 The Easter Triduum Retreat in Esker will take place from the afternoon of Holy Thursday (April 13th) to Easter Sunday morning (April 16th). These three days of reflection and prayer celebrate The Last Supper of the Lord, The Passion of the Lord, and the Resurrection of the Lord. It is a time of quiet preparation for Easter. ‘Having loved his own who were in the world, he loved them to the end’ (John 13:1) We explore together the wonders of Holy Thursday, when the Son of God knelt at the feet of humans and washed their feet, and then gave himself entirely to them in Eucharist: of Good Friday and how we ‘live by faith in the Son of God who loved me and gave himself for me’ (St. Paul, Galatians 2:20); and Easter Morning and our new life in Christ – ‘and yet I am alive, or rather it is not I who am alive but it is Christ who is alive in me!’. Facilitator: Séamus Devitt C.Ss.R. Fr. Séamus, a member of the Esker Redemptorist Community, is author of ‘Time with the Master‘, a recent (2017) publication by the Irish Jesuits’ Messenger Publications: a book of reflections on Jesus Christ and the wonders of our faith, the wonders of life. His poem-reflections can also be found on www.emptifulvessels.com. Dates: April 13th to 16th: Arrival Thursday c. 4pm, to begin 5pm. Departure after Morning Eucharist and breakfast, on Easter Morning.